Usher New Girlfriend, Future Confirms Baby with Joie Chavis, Keke Wyatt MARRIED AGAIN & Kimora Lee . 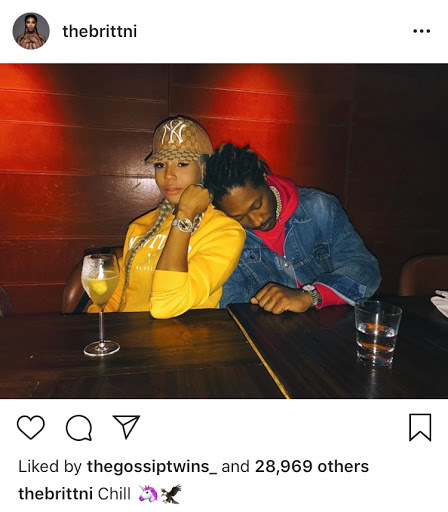 Joie Chavis, Future’s soon-to-be 5th baby posts a picture off her growing belly on Instagram, just a few days after Future’s new Wife, 3rd baby mama Brittini, posts a picture of her and Future chillen. If you missed Future and Brittni’s wedding details, see video below.